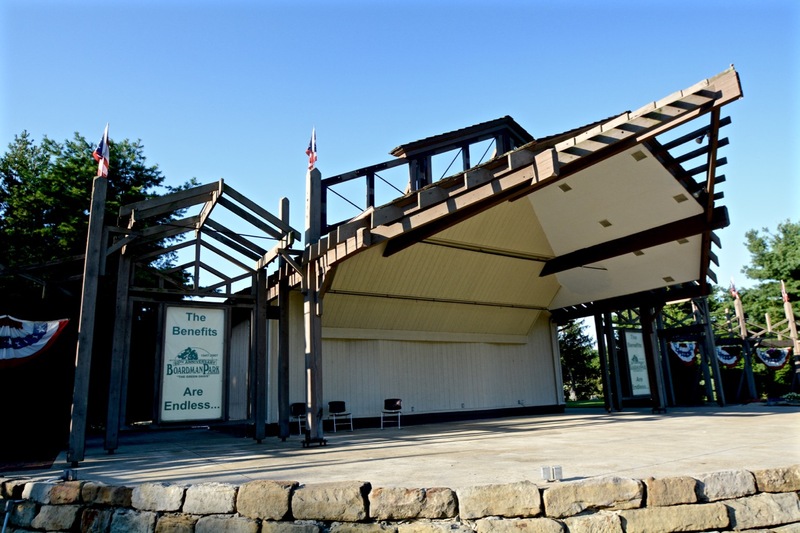 Enjoy free concerts with a variety of music styles at Boardman Park’s weekly Music in the Park series at the Maag Outdoor Arts Theatre. Concerts begin at 7:00 pm each Thursday. Bring your own lawn chairs or blankets.